Renovating Real Estate: New Approaches - Champion Title & Settlements, Inc. | Title Company | Virginia | Maryland | D.C. 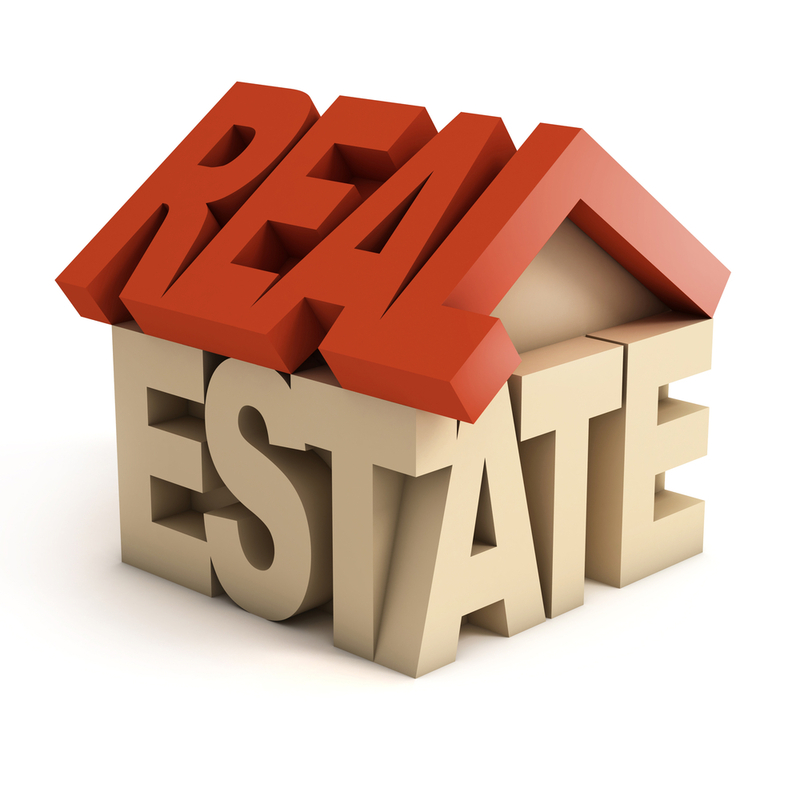 The real estate industry, much like a soundly built house, relies on a strong foundation. However, even the sturdiest of foundations need renovating. The same is true in the constantly evolving world of real estate. Real estate professionals tend to lag behind professionals in other industries in updating their processes for the digital world. In fact, the average real estate agent is 60 years old. Many aren’t familiar with all the new tools and strategies offered in the digital age. Even newcomers to the real estate industry could benefit from some new approaches. This blog will provide advice to help you stay current and competitive in the modern age. Businesses that prioritize customer service over profits often have little trouble staying profitable. Companies like Warby Parker and TOMS shoes, both of whom are proponents of the “Buy One Give One” model, have found steady success and rising returns since opening a little over a decade ago. Consumers are increasingly looking for more progressive businesses that are willing to sacrifice a small portion of their profits for the sake of the customer. Though giving back isn’t completely foreign to the real estate industry, it’s an area that many real estate agents and lenders could consider. Because many blamed the financial crash of 2008 on the mortgage and real estate industry, a customer-centric approach to business could prove especially valuable. Today everything seems to be on demand, both on and offline. Companies like Netflix, which at one time almost folded in bankruptcy, are now ubiquitous giants that have created a service much of the current generation cannot do without. While housing and streaming entertainment are completely separate things, an increasing number of online tools are allowing lenders and realtors to get more information to customers right away. Virtual reality open houses have been introduced, and eSign services allow documents to be delivered to clients with the click of a button. Taking advantage of digital tools will allow realtors and lenders to work with more clients and provide better service. As you update your approach to improve service for your clients, choose Champion Title for hassle-free title insurance. We’re a full-service title agency that serves realtors, lenders, developers, and contractors in Maryland, Virginia, and Washington D.C. For complete information on our services, please visit our homepage. If you’re interested in more industry news and analysis, read our previously posted blogs.